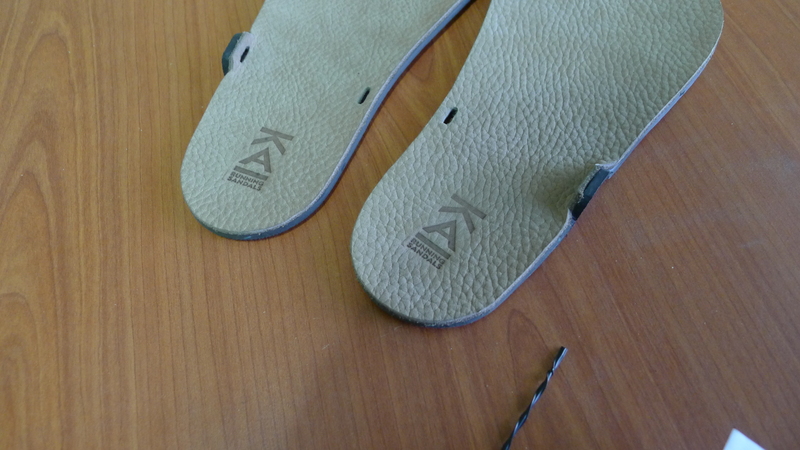 Hello, we have to announce that we just ran out of raw materials for all variants of Kai Running Sandals. We will post here an update once we can accept new orders. It’s been awhile since our last post and we are nearing our 5th year making huarache sandals. 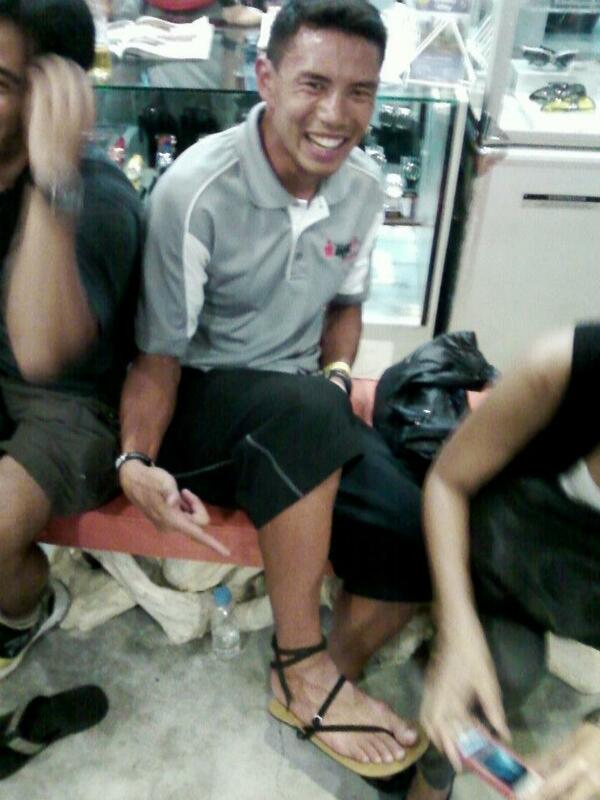 This is what KAI Running Sandals look like now. With the non-slip footbed and tan leather laces, each pair also comes with a pair of black nylon laces. This is so that the runner can choose between leather or nylon. 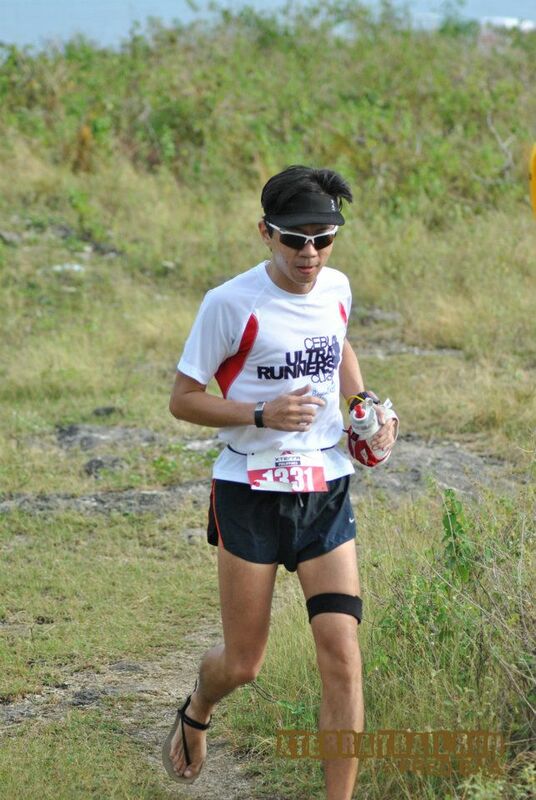 Seriously, it’s still inconceivable for us that what started out as an injury-prone runner’s desperate search for the “perfect shoe” has become an (we’d like to think) inspiration to other runners not just in the Philippines but all over the world. 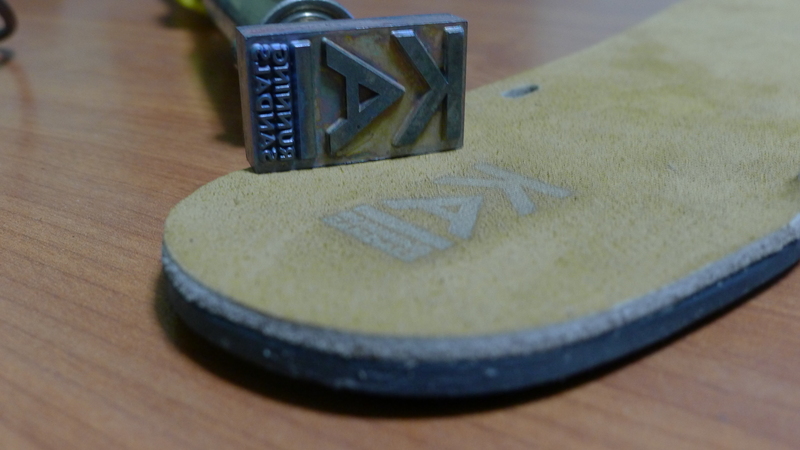 We have just finished stamping the 400th pair of KAI Running Sandals and we couldn’t help but take a photo and reminisce the past. 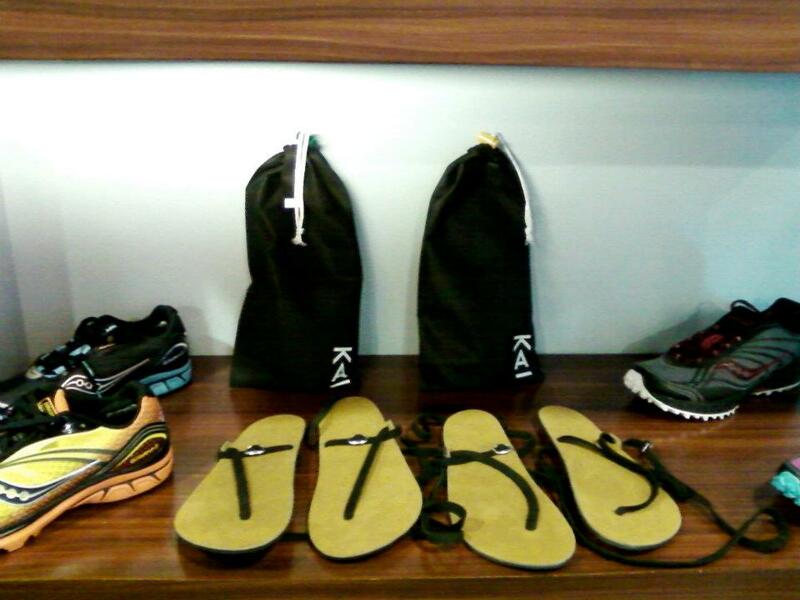 KAI Running Sandals is grateful and proud to be part of The Brick Multisport Store. The Brick Multisport Store opened it’s Cebu Branch at J Centre Mall last March 18, 2012. 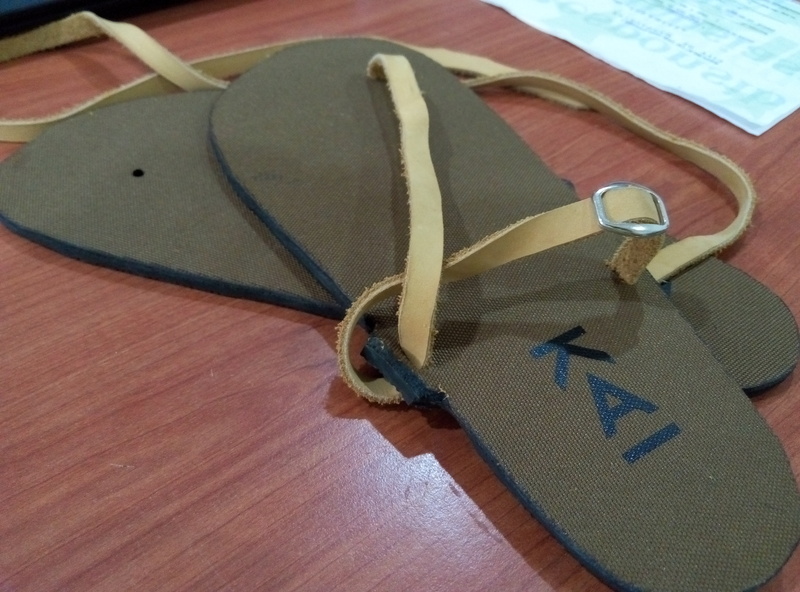 A specialty store catering to the sport of triathlon, it is now marketing KAI Running Sandals as a tool for athletes to use for improving running form. Congratulations to Sir Leroy and Sir Noy on the successful opening and more power to The Brick! 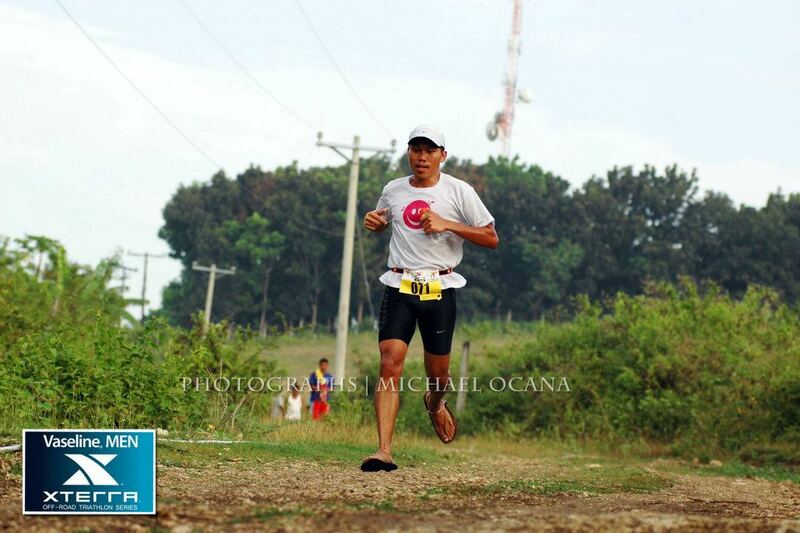 Terrific event Xterra Trail Run held at the Municipality of Liloan, Cebu, Philippines on March 17, 2012.